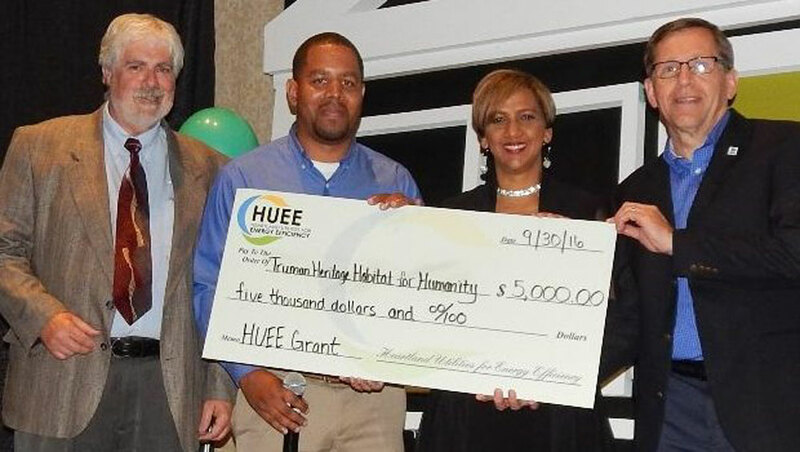 On an annual basis, HUEE makes grants to nonprofit organizations to implement specific education projects and seeks other community opportunities for achieving its vision of a community that continuously strives for the intelligent use and management of its energy resources within the marketplace. 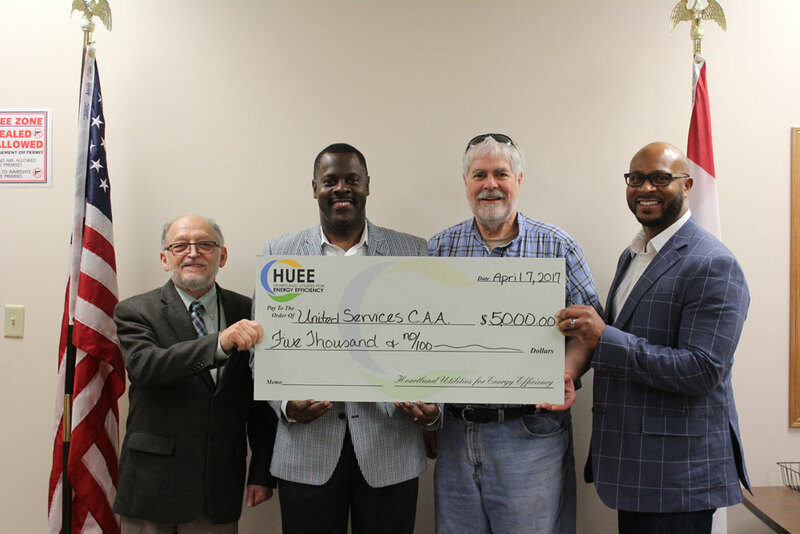 Please refer to the HUEE Grant Application for guidelines. 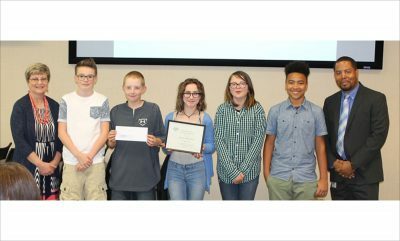 The public service announcement (PSA) video contest was designed to create public awareness about energy wasting habits and how to correct those habits in the home and/or school. 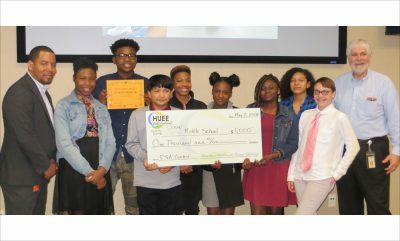 The contest is an exciting opportunity to engage middle school students to be creative and learn more about energy efficiency and sustainability. 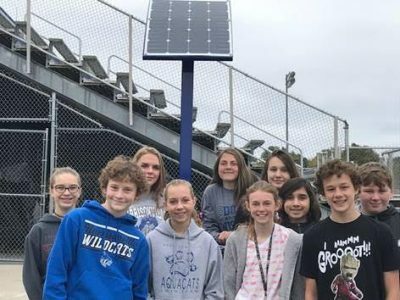 The contest is open to 6th, 7th and 8th grade students attending an accredited public, parochial or private school in the following counties: Cass, Clay, Jackson, Platte and Ray in Missouri and Johnson, Leavenworth and Wyandotte in Kansas. 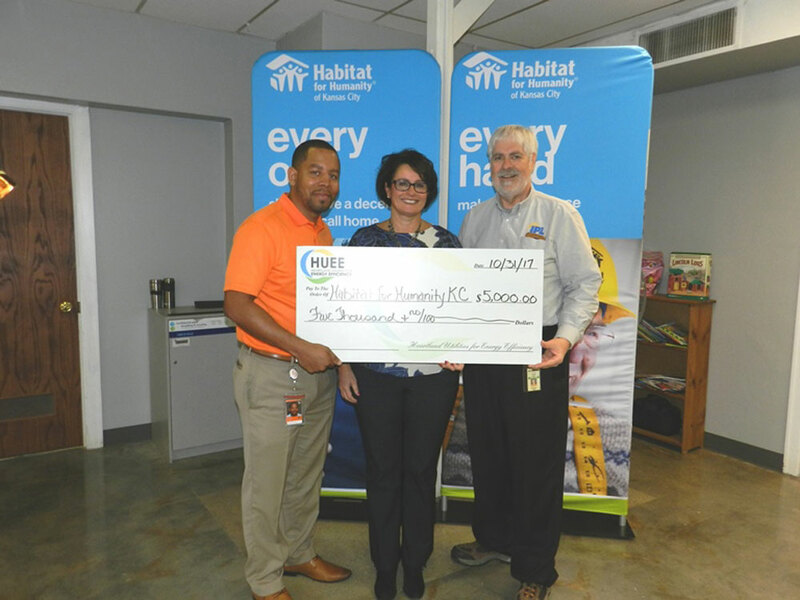 PSA Contest videos may be viewed in our News & Events page, or visit our HUEE YouTube Channel for past contest video entries. 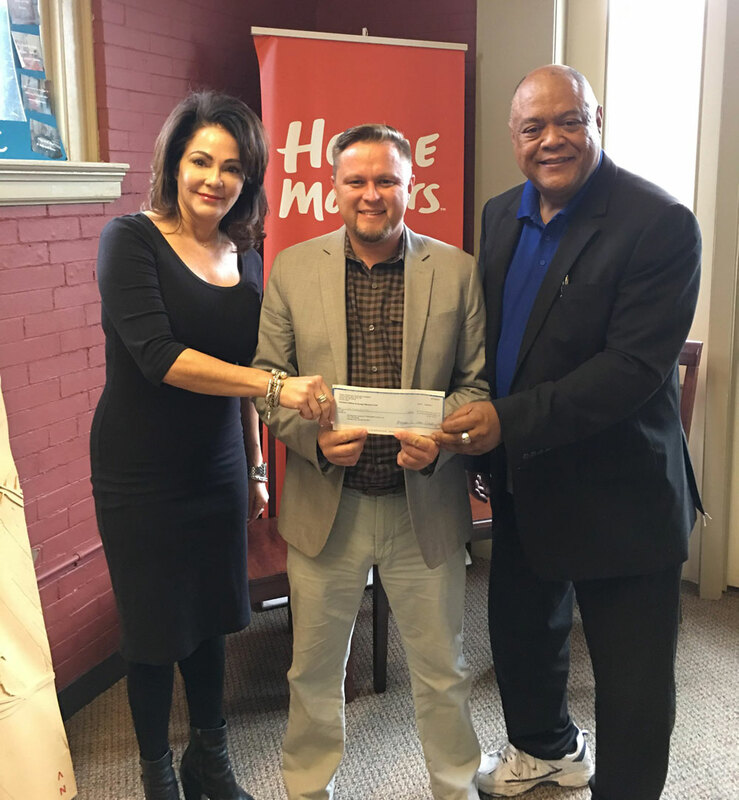 Grant applications may be submitted at any time and will be reviewed at the next regularly scheduled monthly HUEE board meeting. 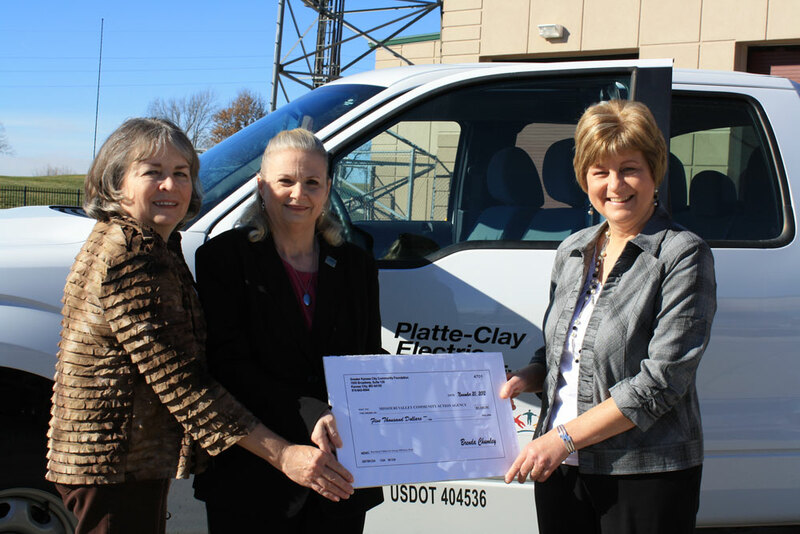 Grant recipients will be promptly notified of the decision of the board.